Things aren’t always peachy in the Peach State, shows a recent report on adolescent substance abuse in Georgia. Survey results released by the U.S. Department of Health and Human Services and the Office of Adolescent Health reveal varying percentages of teens using cigarettes, alcohol, marijuana and hard drugs, such as cocaine. Less potent, more easily accessible drugs—like marijuana and alcohol—were used much more frequently than cocaine and prescription painkillers. Thirty-eight percent of students said they used marijuana more than once in their life, whereas only six percent said they’d used prescription painkillers in the last year. Only three percent used cocaine in the 30 days prior to the survey. As to how teens are getting their alcohol, over half have someone over age 21 buy or give it to them, which is similar to statistics from the rest of the country. Doctors have given recent warnings to Atlanta parents about a legal form of LSD that has been linked to teens, according to local news broadcasts. The drug’s street name is N-bomb, and it is known for causing hallucinations. According to the Drug Enforcement Administration, 20 deaths have been linked to this drug as of April 2015. Drug use and access vary across the state. 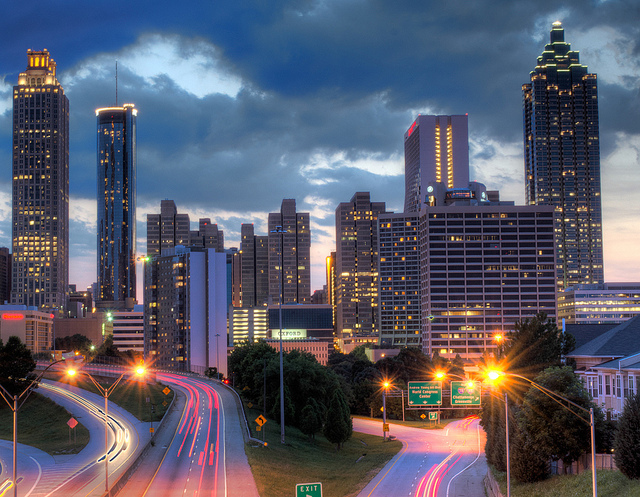 Georgia has a large rural population in addition to its major city centers, which include Atlanta, Columbus and Augusta. A study by the U.S. National Library of Medicine and the National Institute on Health found that it can be easier for urban African-American teens to access drugs, however rural teens are more likely to face stressful circumstances that can lead to drug use. Be aware of the risk factors in your area. It is always best to seek the professional assistance of a doctor, counsellor or addictions specialist if you have reason to believe your teen is misusing drugs and/or alcohol.